Dr. Kweethai Neill, PhD, is an excellent hypnotherapist, change consultant and coach. She offers an effective alternative for health and healing by weaving together western science and eastern energy medicine. She harmonizes the physics of energy and the power of the subconscious mind to achieve amazing results physically, mentally and spiritually. Dr Kweethai's message is simple, If you don't know what you want, it doesn't matter what you get. Audiences big and small learn that the inability to make choices relates to a lack of clarity about what you want. You may squirm in your seat with the realization that problems in your life are of your own making, but Dr Kweethai provides strategies for taking back control, and making the life you want. Mere removal of a bad habit creates space for something equally bad to take its place. Dr Kweethai provides practical wisdom on skills and behaviors that support the health and happiness you want. As Chief Catalyst for Change, she creates a framework for students and clients to 'fake it until you make it'. Become the person you want to be by practicing the behaviors of that future Self. Instruction conveys knowledge. Training grows skills and competence. 'Knowing' does not change behaviors. 'Practice' does. A Training with Dr Kweethai includes ample opportunity for interactive learning. Discussions, clinical practice, projects, reflections. Learning is not passive, so every learner needs to be actively engaged. You don't want advice, you want guidance to make effective choices. You don't need to focus on problems, you want help brainstorming solutions. Conduct an inventory of your strengths and weaknesses; then strategize for harmony and joy. Dr Kweethai, as a Catalyst, stimulates the change you desire while remaining unchanged herself. You own the changes you choose. Ever get the feeling that no matter what you do, nothing will change? People want more than you have to give. The complainers at work never stop complaining. The meetings go on and on and on and nothing you can say will change that. And no matter how hard you try you can’t get free of life's stresses, anxiety and the people who drive you nuts...unless an absolute miracle occurs. 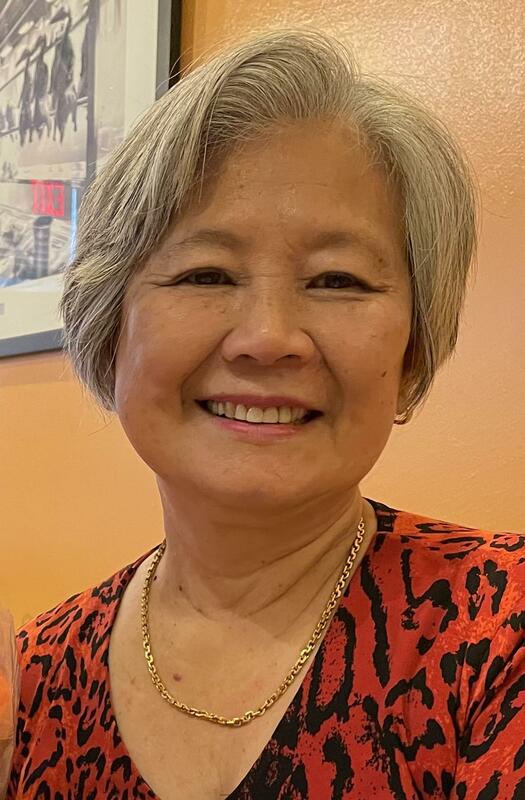 Dr. Kweethai is a dynamic communication coach, corporate trainer, leadership and health consultant; who is also an exceptional mediator, executive advisor and firewalking instructor. She dazzles audiences locally, nationally and internationally with her wit, humor, multicultural experiences, expansive knowledge, insight and wisdom. Dr. Kweethai maintains an active speaking schedule at professional hypnotherapy conferences. This is part of her larger mission to promote health and happiness to a wide audience. A continuously updated list of upcoming presentations is located on the iHealth Hypnotherapy School website. That site also provides information for Dr. Kweethai's workshops and training opportunities in north Texas.